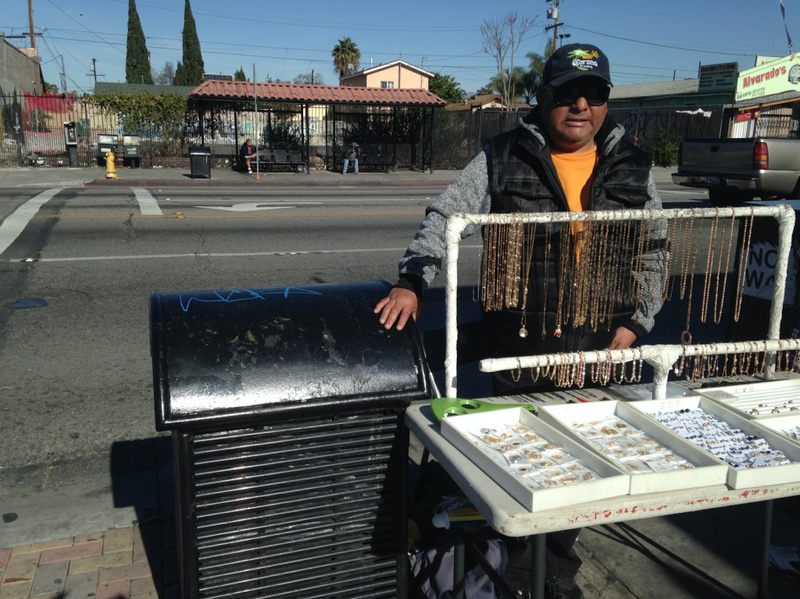 Armando Ventura sells gold-plated costume jewelry at the corner of Florence and Graham avenues in unincorporated Los Angeles County. He's one of several vendors cited recently. 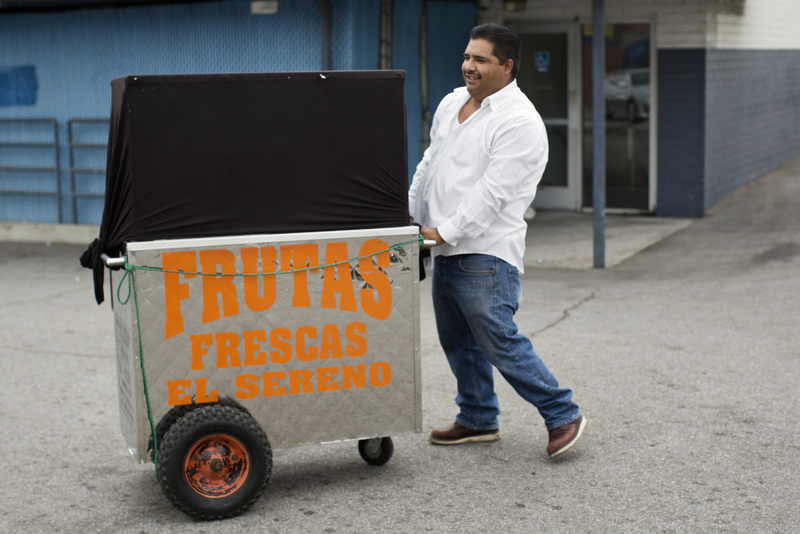 The city of Los Angeles is considering decriminalizing street vending, but the county is not. We find out what regulations the L.A. City Council is considering for street vendors. Plus, we check in with KPCC's early childhood education reporter on a new March of Dimes study that ranks states based on the rates of premature deaths in infants. And we speak with an immigration attorney about why wait times for U.S. citizenship are on the rise. Los Angeles Unified school administrators made a new contract offer to the district's teachers union Tuesday, proposing to give United Teachers Los Angeles members almost all of the salary increase they'd been demanding throughout a protracted fight over a new contract. KPCC's education reporter Kyle Stokes tells us more. A report on premature births comes out on November 1 from the March of Dimes, grading states on how well they serve mothers and children in this area. 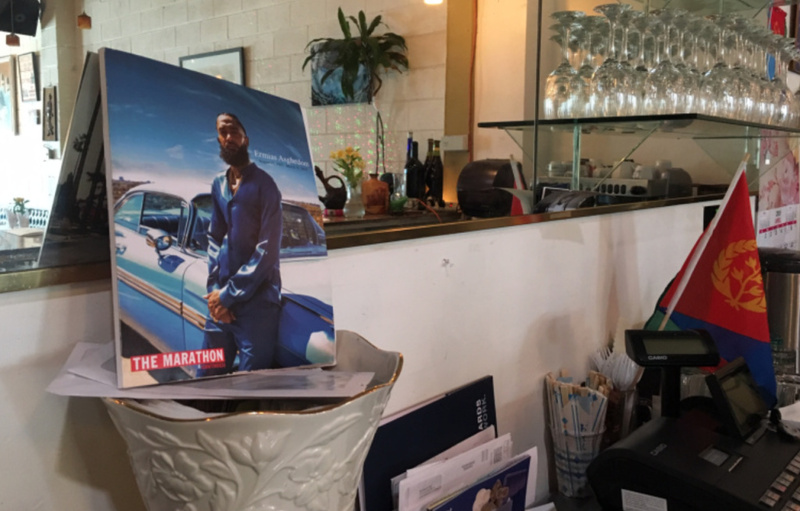 KPCC's Priska Neely continues her reporting on infant mortality issues and joins A Martinez to discuss the report's finding. For the next installment in our California Dream series, KPCC's Meghan McCarty Carino looks into how the initiative process went from giving power to people to becoming a tool of big business. The L.A. City Council further discussed plans to regulate street vending in the city at their meeting Wednesday. The city had looked at regulating vendors for years, but with the passage of a state law decriminalizing street vending the council had to make changes to planned rules. Delfino Flores unloads his cart from a pickup truck on Tuesday morning, Nov. 11, 2014. The wait time for citizenship applications has shot up to two years, according to the Associated Press. We get advice on how to handle that time if you're in the middle of applying or have yet to apply. 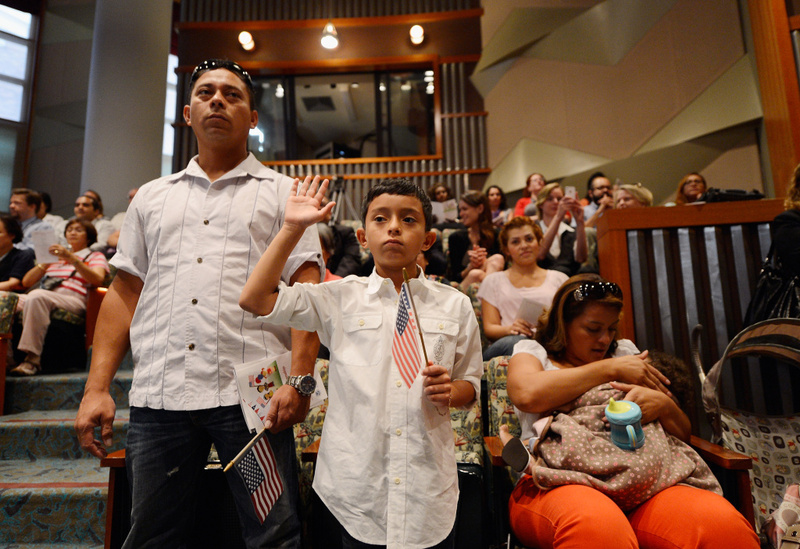 U.S. citizenship candidate Ricardo Barrera, 8, takes the oath of citizenship as his father Ricardo Barrera (L) mother Reina Barrera and his sister Ashley, 1, look on during a naturalization ceremony at the Los Angeles Central Library on September 19, 2012 in Los Angeles, California. Fifty local children participated in the citizenship ceremony. 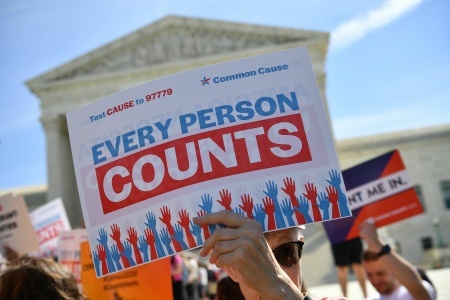 In recognition of Constitution Day and Citizenship Day, over 32,000 new citizens will be welcomed by U.S. Citizenship and Immigration Services from September 14 to September 22. 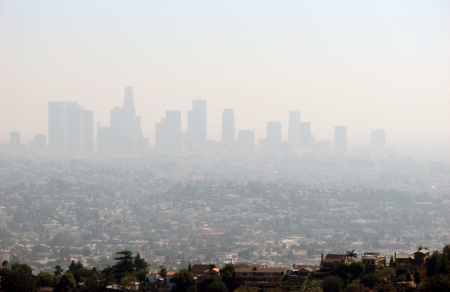 The Los Angeles area has, for years, ranked worst in the country for air quality. And the reason is simple: Cars and trucks. How autonomous vehicles' will affect emissions and the environment is the subject of the next installment of our weeklong AV series. 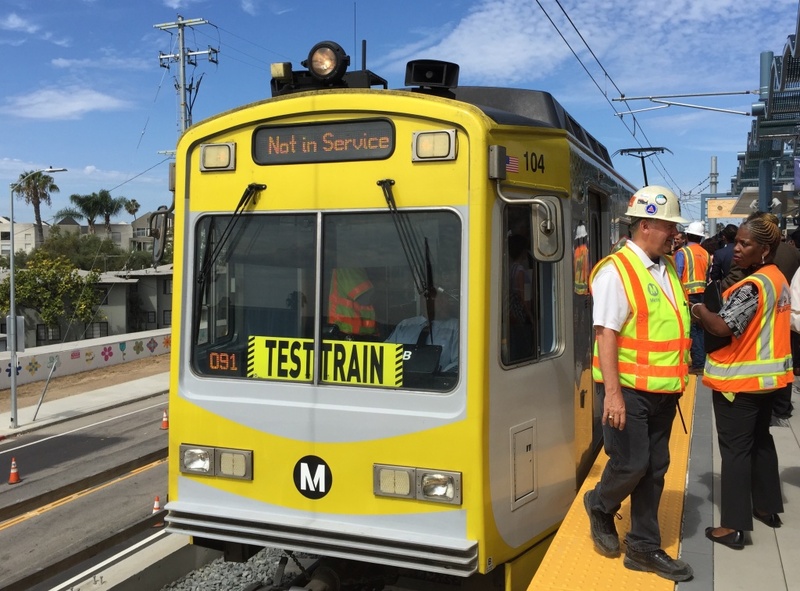 The advocacy group Fix the City has just filed a lawsuit against L.A. because of the city's Expo Line density plan. 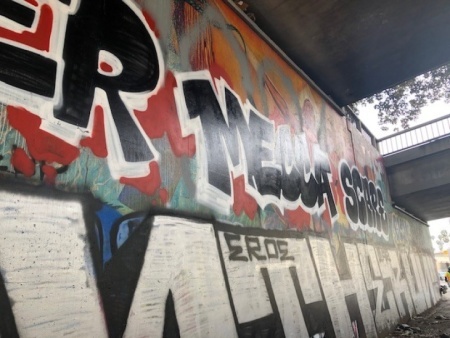 This isn't the first time the group has gone against density. So what's their endgame?